Jewish Home Lifecare project site. 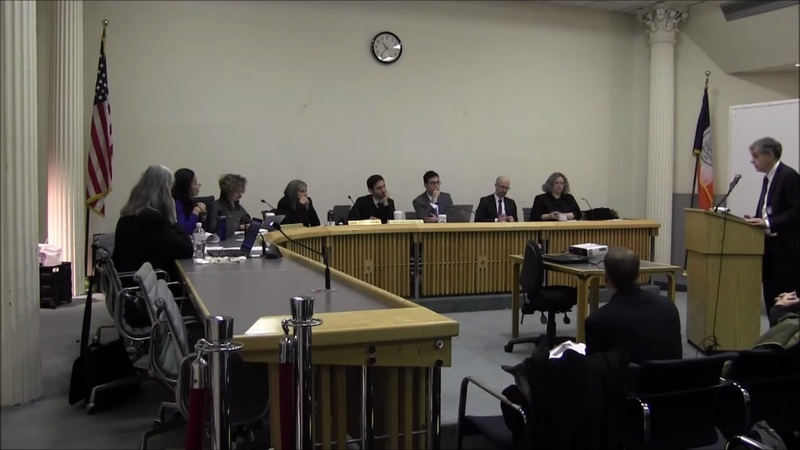 Community board argued that Commission should require Jewish Home Lifecare’s to seek special permit for new facility on West 97th Street. 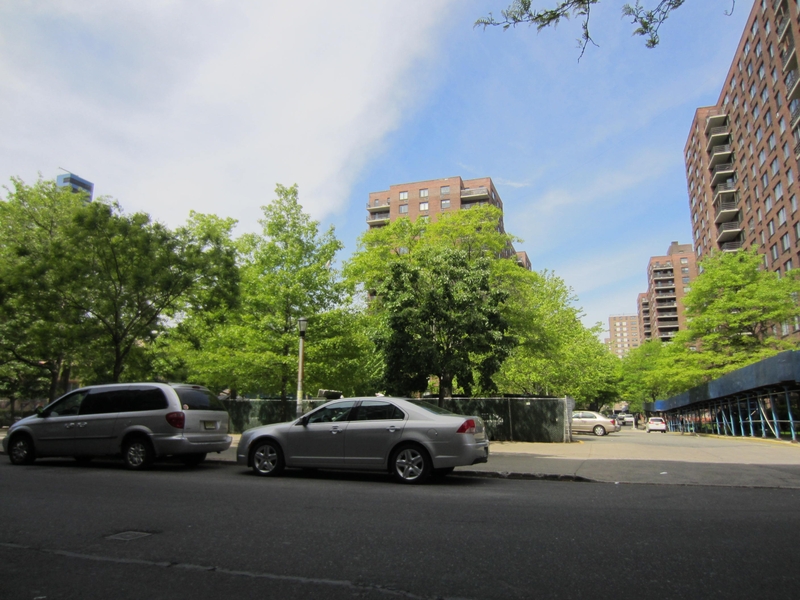 Jewish Home Lifecare, a health care provider for the elderly, planned to build a new 414-bed nursing home on West 97th Street between Columbus and Amsterdam Avenues in Manhattan’s Upper West Side. Jewish Home Lifecare operates a 514-bed facility at 120 West 106th Street. However, the building’s physical plant is outdated and inefficient, and Jewish Home Lifecare planned to relocate to a new 24-story facility on West 97th Street. The building would be located on a parking lot surrounded by the Park West Village Apartments. The proposed building would comply with the zoning requirements of the area’s underlying R7-2 district. However, Jewish Home Lifecare needed the City Planning Commission to issue a certification to the Department of Buildings in order to avoid seeking a special permit to build the facility, which, if required, would trigger public review pursuant to the City’s Uniform Land Use Review Procedure. When asked to discuss current trends coming out of City Planning, David Karnovsky, General Counsel since 1999, offered to start the conversation with the matters sitting on his desk. From Broadway’s first air rights sale, to a new community board planning tool, to implementation of City Planning’s complex rezoning plans, the conversation revealed developing trends. Karnovsky, a Harvard Law School graduate, joined City Planning after serving as Special Counsel to the Deputy Mayor of Operations in the Giuliani administration and ten years with the Law Department working on the Charter revision, the Fulton Fish Market, and the adult use zoning text.